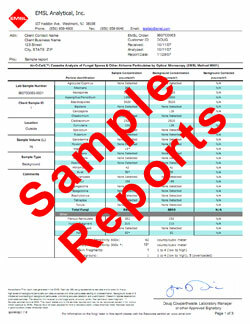 Fast Lab Results, Quality Data! 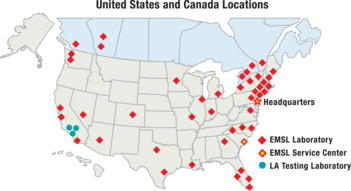 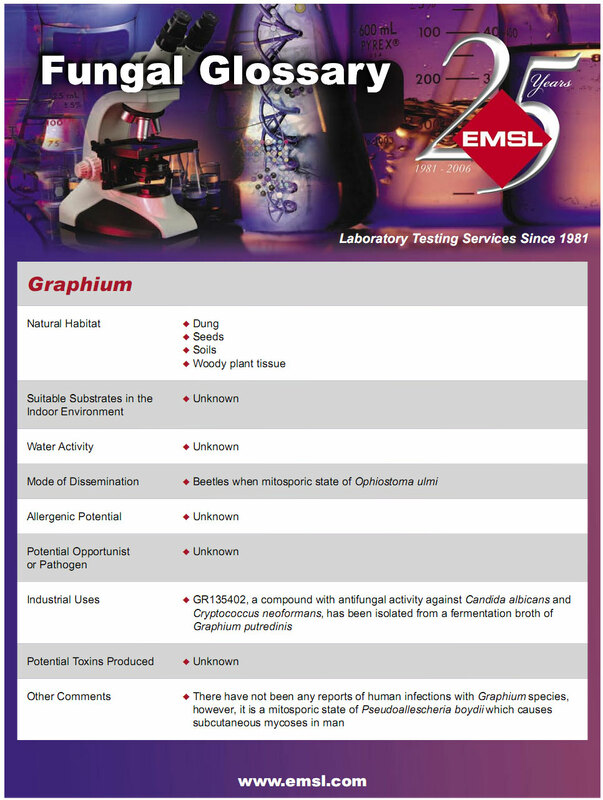 EMSL Analytical, Inc. offers a complete array of Microbiology Laboratory Testing services available at our nationwide laboratory locations. 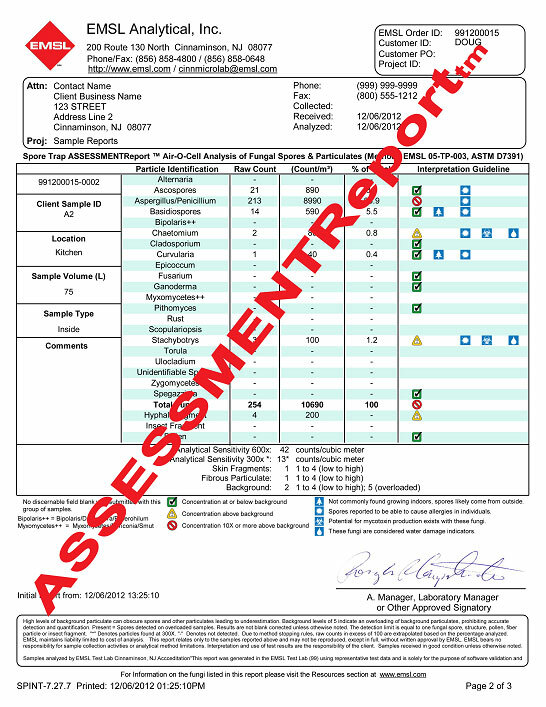 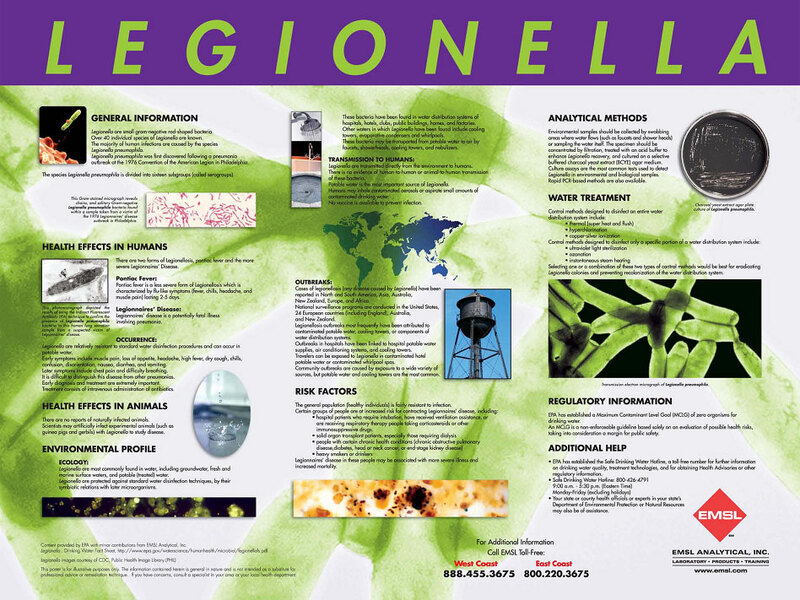 Our services include the analysis of fungi (mold), bacteria (Legionella, E. coli, Salmonella, Listeria, etc), mycotoxins, endotoxins, allergens, pollen and particulates in air, swab, water, soil, bulk, dust, wipe, food and consumer products. 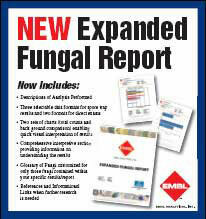 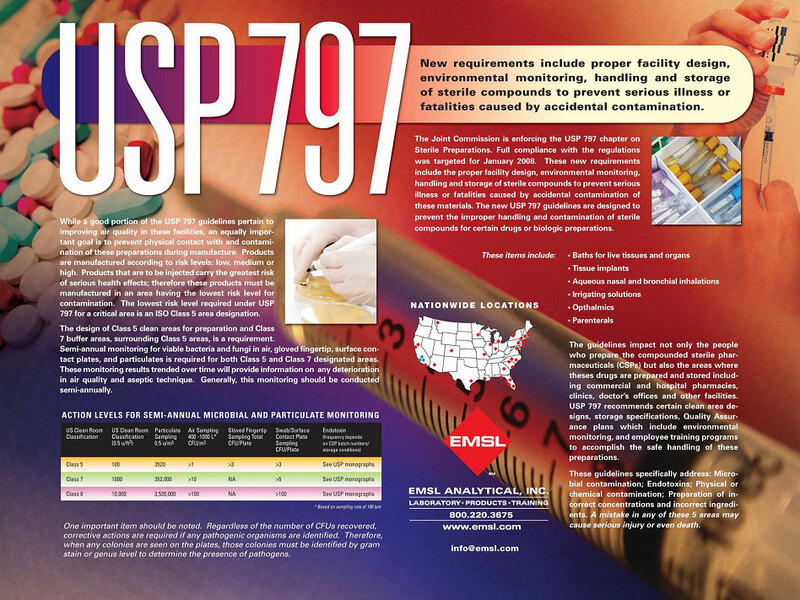 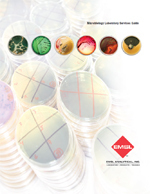 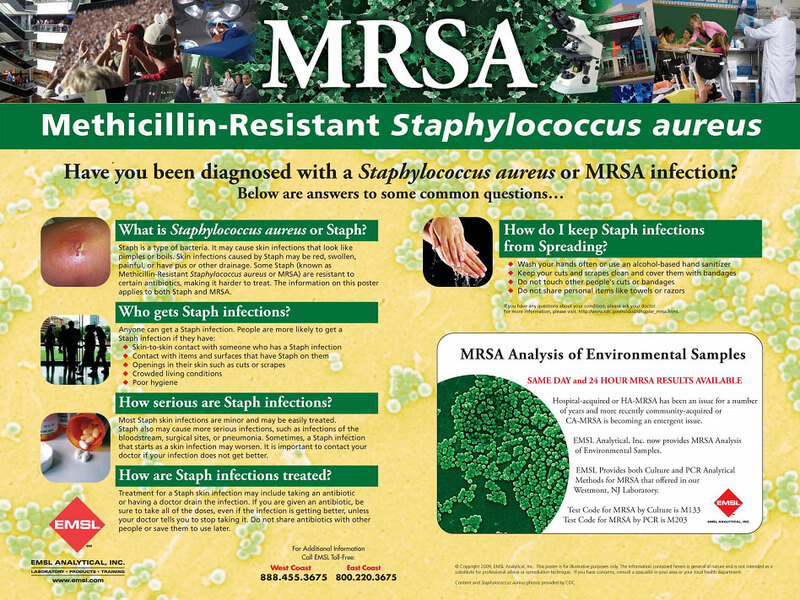 EMSL also offers PCR Analysis for rapid pathogen detection. 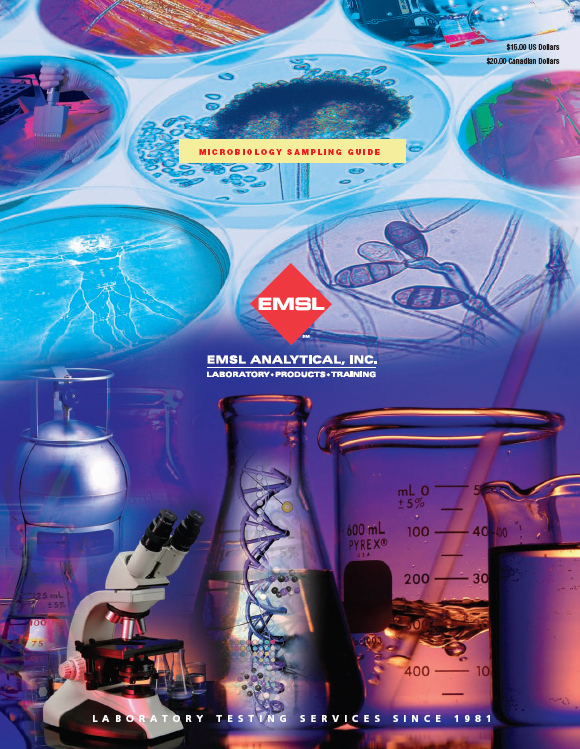 For nearly 30 years, EMSL has lead the industry in providing a huge array of laboratory testing services to industry professionals and private users who need fast, reliable, professional laboratory results they can count on.